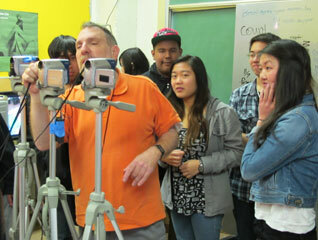 SFUSD's College, Career and Technical Education Department prepares students for success in college and/or career by incorporating RIGOR, RELEVANCE and RELATIONSHIPS throughout the continuum of their education. 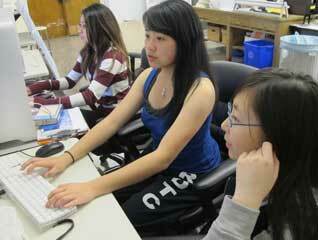 SUMMER 2013 CTE was able to place hundreds of San Francisco Academy students in paid summer internships. Some highlights: Xxxxx; Yyyyyy; Zzzzzz. SPRING 2013 Students from the Media Arts Pathway at Galileo Academy took charge of redesigning and constructing a new website for the CTE Department.